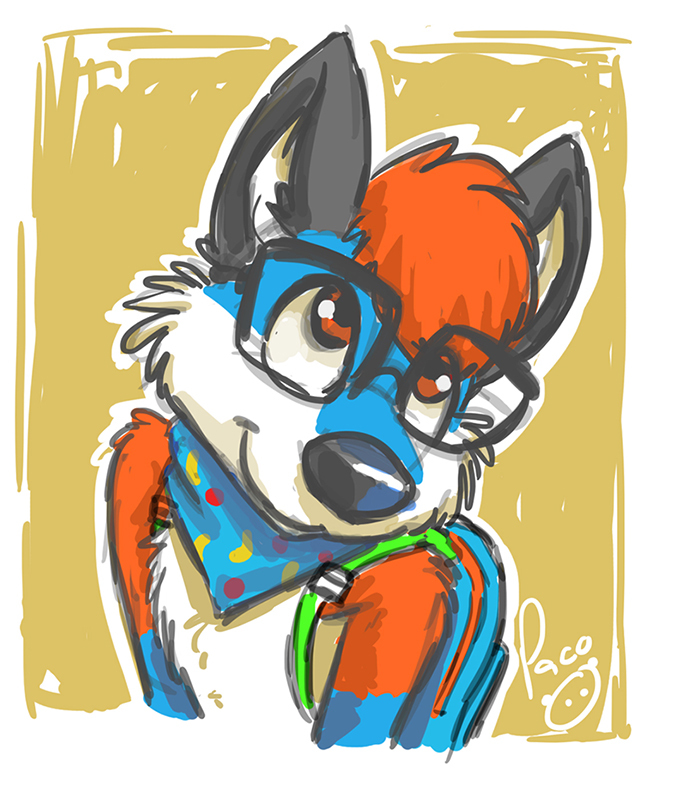 This is a quick gift I did for a friend I met at BLFC (Biggest Little Fur Con). Sorry! It's part of my evil panda plan, to do things extremely cute.